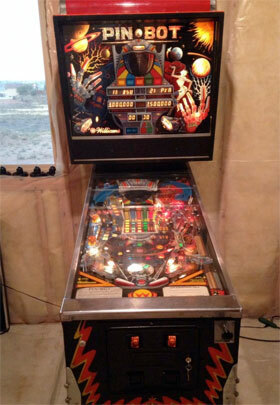 Check out these Pinbot Pinball Machines for sale. You will also find parts and accessories for current owners including the vortex ramp, topper, rubber ring kits, decals, ramps, manuals, translites, flyers, and sling shots. 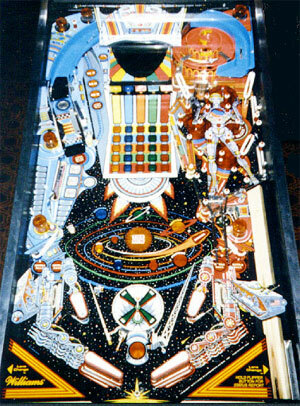 The ultimate machine. All this...made humanly possible by Williams.